Get ready for Summer League 2016: East vs. West! This year the East and West side locations will be part of the same overall league! These leagues will bring together players of all skill levels together to teach, learn, and play together! Contact Olivia Vick (olivia.r.vick@gmail.com) with any questions! DISCOUNTS: Please get discount codes prior to registration to ensure you get your discount! Flier Posting: Players can post fliers in public locations to help spread the word about the CDA! $2 off registration for sending a picture of the flier posting to Olivia Vick or to the CDA Facebook or Twitter! Download a copy of the flier here. 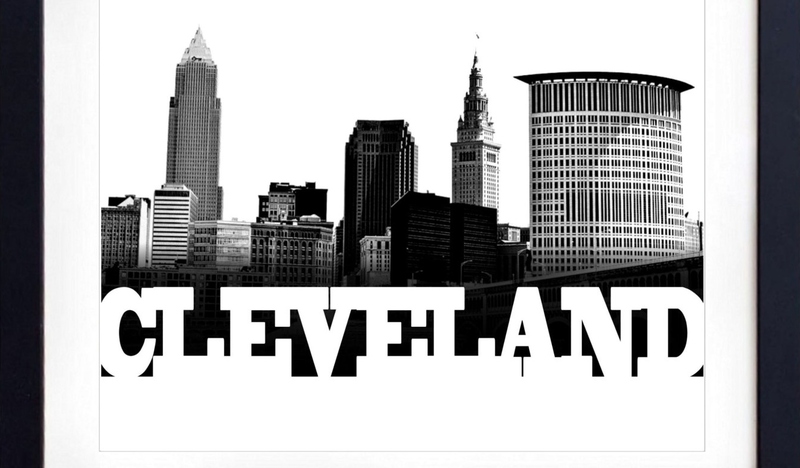 Both Leagues: Players can play in both the East and West side leagues! Players must register twice, once for each league. Please email Olivia Vick to receive half off of your second league! Women's Spring League: All new women who participate in Women's Spring League are eligible for an extra discount! 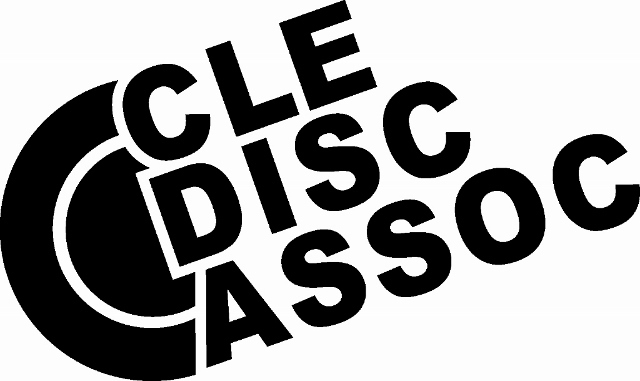 Check out this Ultimate league '2016 West Side Summer League' with Cleveland Disc Association!